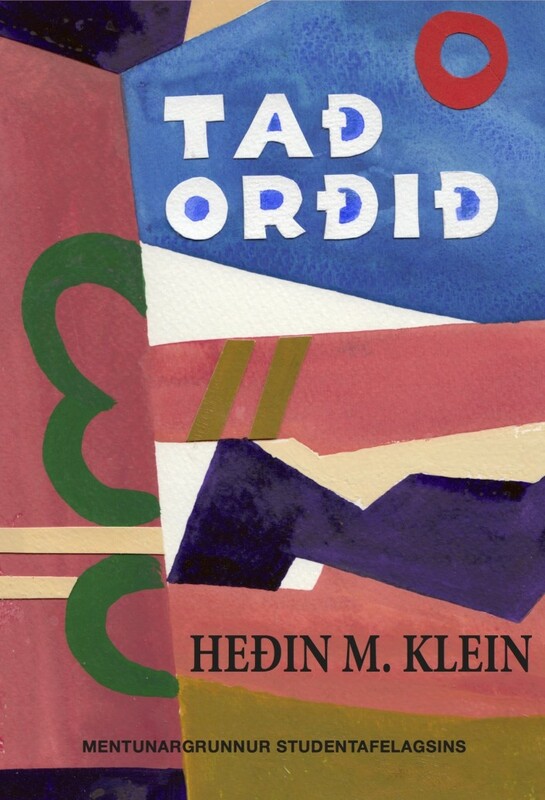 In 1969 author Heðin M. Klein published his first and highly acclaimed poetry collection “Væmingar og vaggandi gjálv” but the readers had to wait another 24 years before his next poetry collection was published. “Tað orðið” is his seventh poetry collection and gives an account of the author’s lifelong search for and pursuit of the right word for the right moment to suit the connotation or sentiment that the author wants to convey. This long lasting search is somehow also symbolised in the fact that the collection consists of one continuous poetry – in fact the longest poetry ever written in Faroese.